Rising Star Award finalist, Stuart Heaven from TPD, with fellow co-workers at the HR Conference + Tradeshow 2019. Congratulations to Stuart Heaven, our Senior Manager of Staffing, for being nominated for this year’s CPHR Rising Star Award! As one of three finalists, Stuart was recognized for his strong business acumen, HR professionalism, and invaluable contribution towards various initiatives at TPD. Presented during the CPHR BC & Yukon HR Conference + Tradeshow earlier this month, the Rising Star Award celebrates HR trailblazers who are ‘lighting the HR community on fire.’ Stuart is a valued member of our leadership team and we couldn’t be more thrilled about his recognition as an award finalist. As one of TPD’s senior leaders in the staffing division, Stuart has consistently set new benchmarks for proactive contribution and collaboration over the years, demonstrating his leadership and tenacity as a trailblazer from day one. At TPD, he has been a pillar of multiple initiatives, including an Employee Turnover Analysis, On-Job Performance, Performance Management, and Employee Engagement Program - all of which have significantly improved TPD’s bottom line and employee satisfaction. One of his first initiatives in the light industrial staffing division was to create a KPI scorecard and measurement system for critical HR metrics. 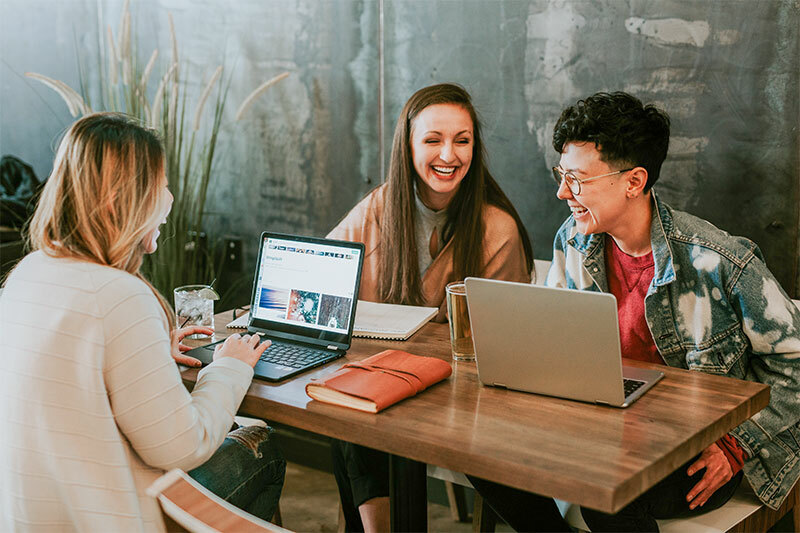 It provided TPD with a better ability to predict business performance, troubleshoot early on where needed, and communicate more efficiently with all stakeholder groups. The results proved the system to be successful, with a 35% reduction in turnover on the light industrial team, a 15% increase in productivity, a 27% growth of the workforce, and a 35% growth in sales. To top it off, attendance rates are now at 90%, demonstrating the tangible results of Stuart’s contributions. 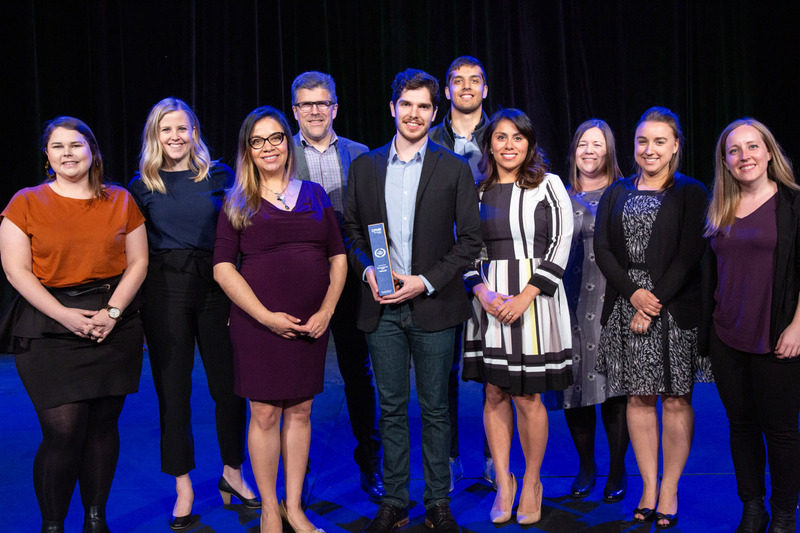 Stuart Heaven (second from right), with fellow finalist Kristine Sultmanis (second from the left) and Rising Star Award recipient, Miranda Birckbeck (centre), along with Susan Ryan (far left) and Anthony Ariganello (far right), Chair and President/CEO of CPHR BC & Yukon, respectively. Overall, the event was a success, and the team at TPD enjoyed celebrating Stuart’s accomplishments. 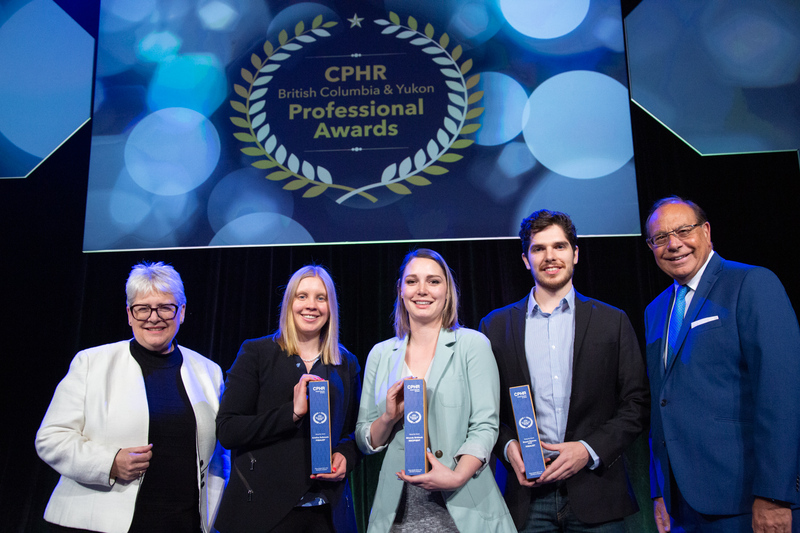 CPHR BC & Yukon recognizes leaders who inspire outstanding people practices, and we’re grateful for the opportunity to attend such a prestigious event. Congratulations to all of the award recipients and finalists, most especially to Stuart Heaven for his recognition in the HR community. We are grateful for all that he does towards advancing important initiatives here at TPD and giving 110% to any endeavour that comes his way.